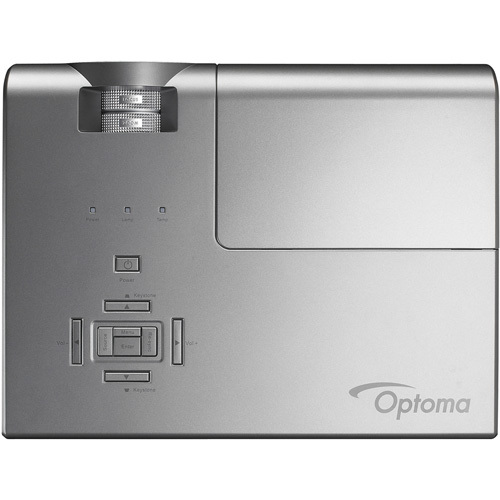 The Optoma EH500 will make your presentations shine crystal clear in full high definition. 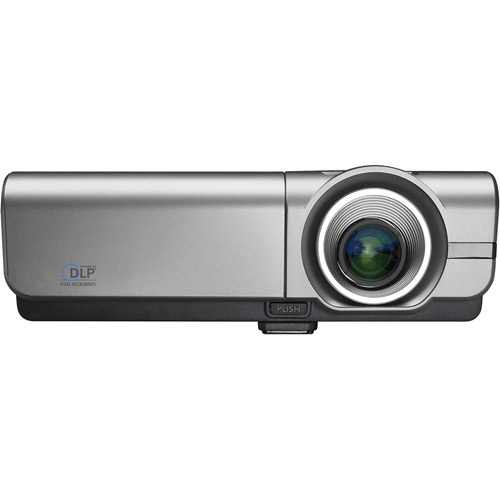 Its powerful 4700 lumens bright output combined with an outstanding 10,000:1 contrast ratio deliver amazingly bright presentations with vibrant colors and sharp, clear text and graphics. 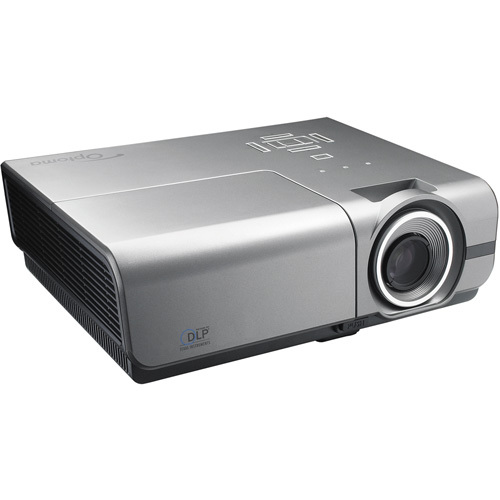 Ideal for use in large screen applications where fine image detail is required. 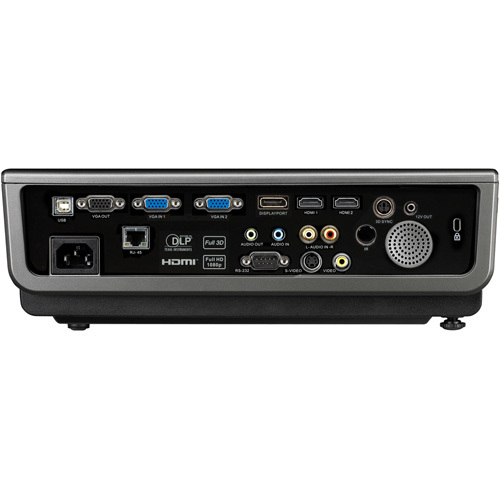 Features an impressive array of connectivity options which include a display port, two HDMI, two VGA, VGAOut, S-Video, composite video, 12V trigger, RS-232C and RJ45. Perfect for large installations in business and educational environments. The EH500 incorporates BrilliantColor™ technology to produce stunningly bright images with perfectly balanced life-like colors. Minimum Diagonal Image Size 23.60"